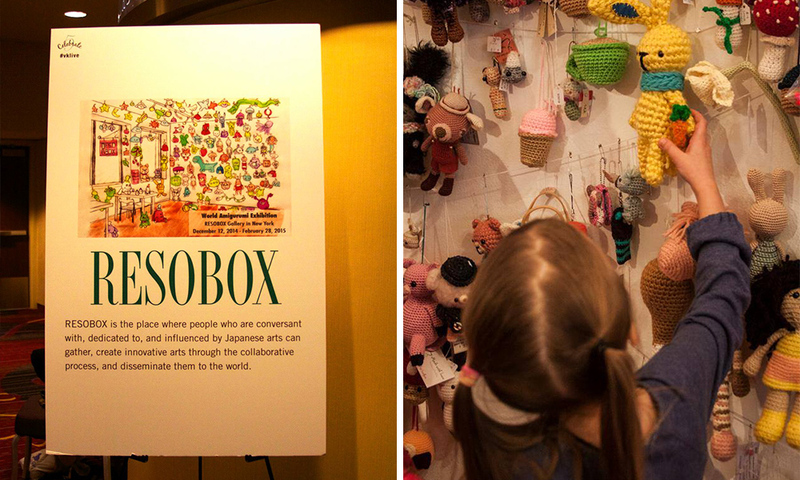 Resobox is a cultural center promoting Japanese art disciplines such as amigurumi. This is a Japanese technique consisting of crocheting and filling whatever comes to your mind. Careful detailing makes amigurumi truly especial. Of course, we said Yes! We already participated last year and it was a great experience. 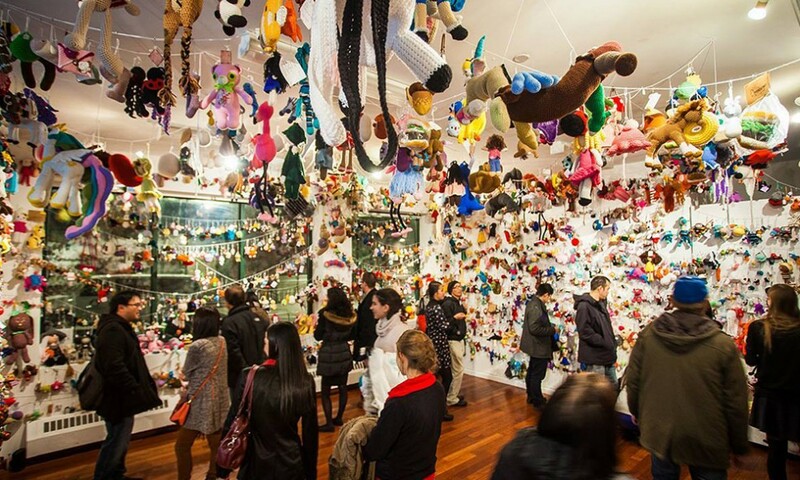 The exhibition is also a selling point, and we have decided to donate any amigurumi left unsold to local children. 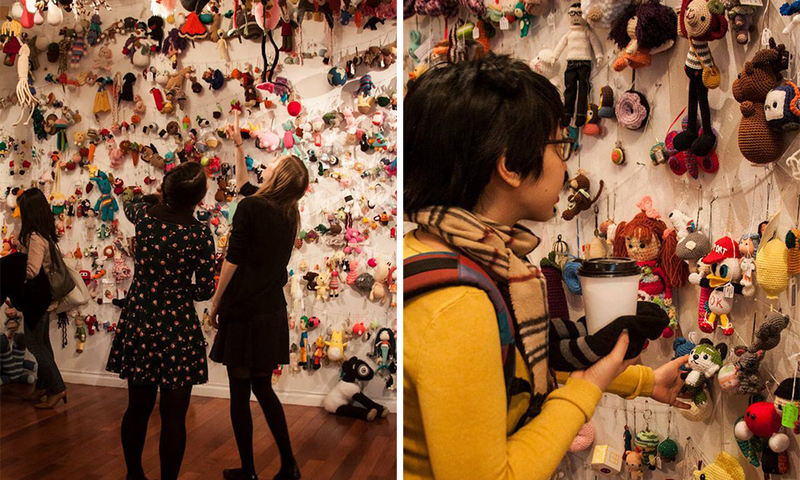 Plus this year the organizators have asked each participant to send an amigurumi representing their local traditions. Guess what we decided to send? 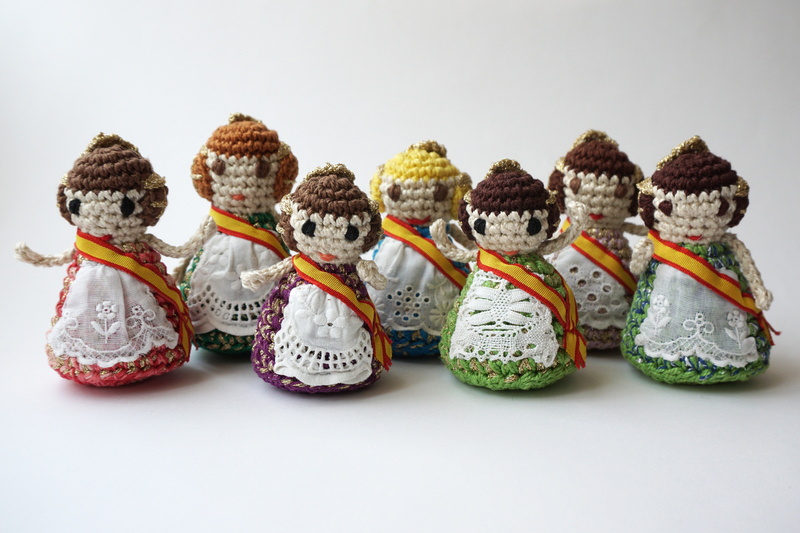 Our falleras will share the spotlight with 3000 amigurumis, and it will surely be a great exhibition filled with crocheted creativity. Here you have some pictures of 2014 edition.